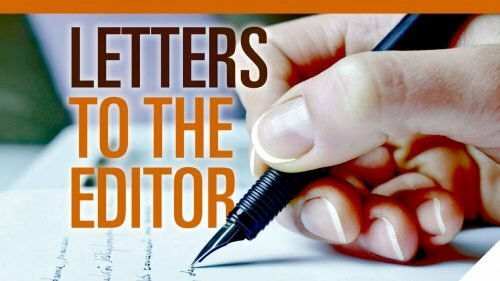 Letters to the Editors are always welcome! 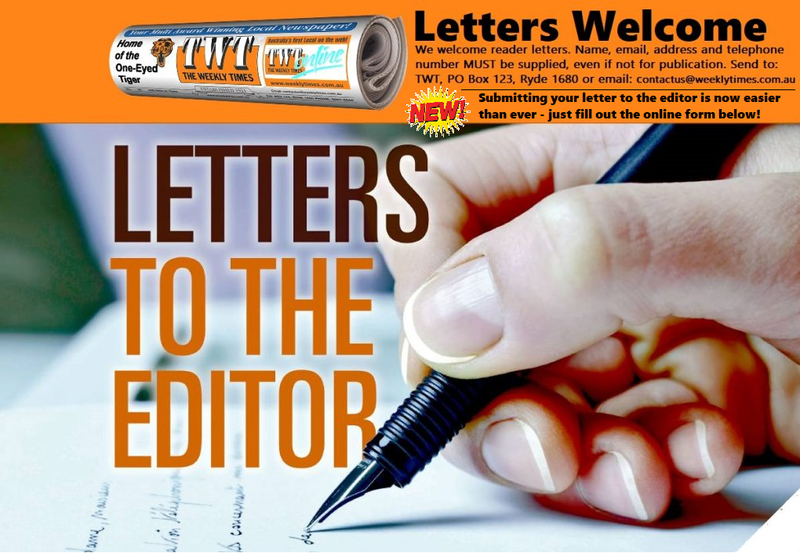 TWT welcomes letters from our readers . Full name, address and telephone number must be supplied, even if not for publication. Send your letter to: TWT, PO Box 123, Ryde 1680 or simply complete the form below and submit.